Terry joined the Agency in June of 1979. After completing a comprehensive sales course in Hartford, Connecticut, he was licensed in property, casualty, life, and health insurance. Terry’s responsibilities include sales and customer service for personal and commercial clients. Terry lives in Aurora with his wife Marilu and two daughters: Kristin & Katie. 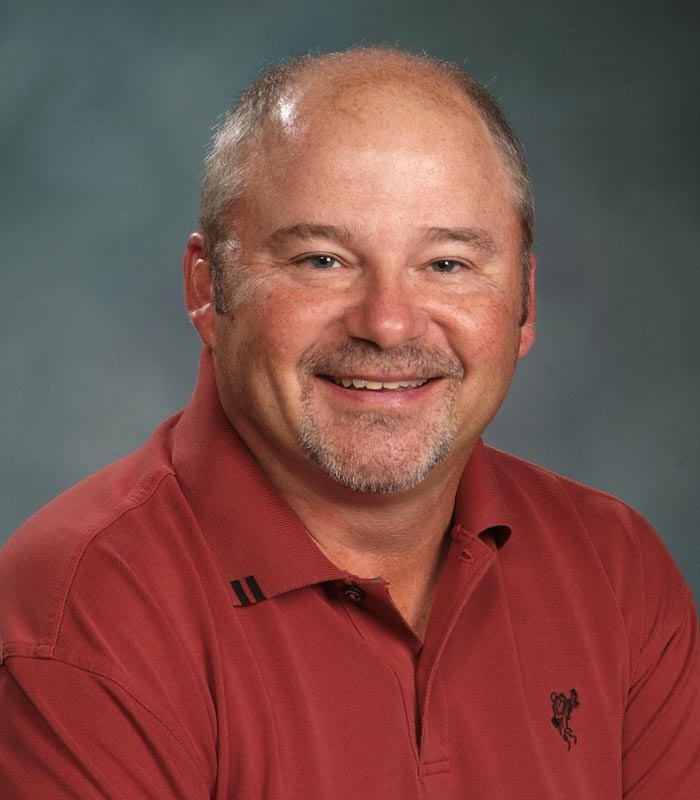 Terry is an avid golfer and bowler.